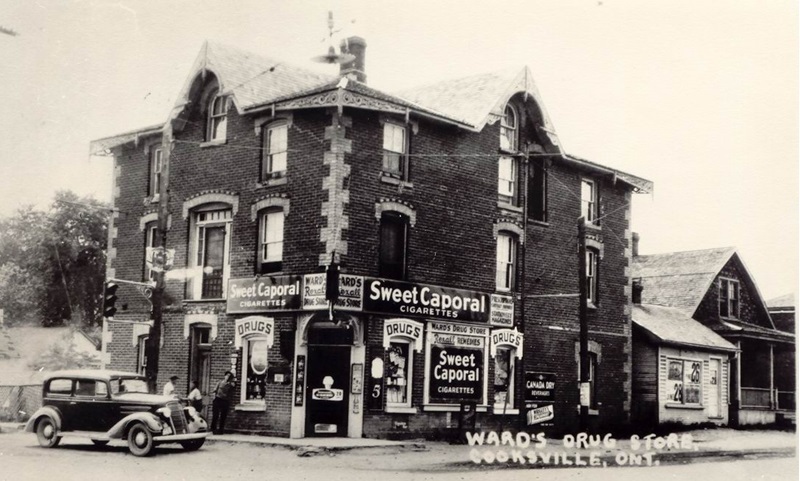 Cooksville became a hub of commercial activity in the early township, as it was centered on the intersection of two important early roads, Dundas Street and Hurontario Street (locally known as Centre Road). 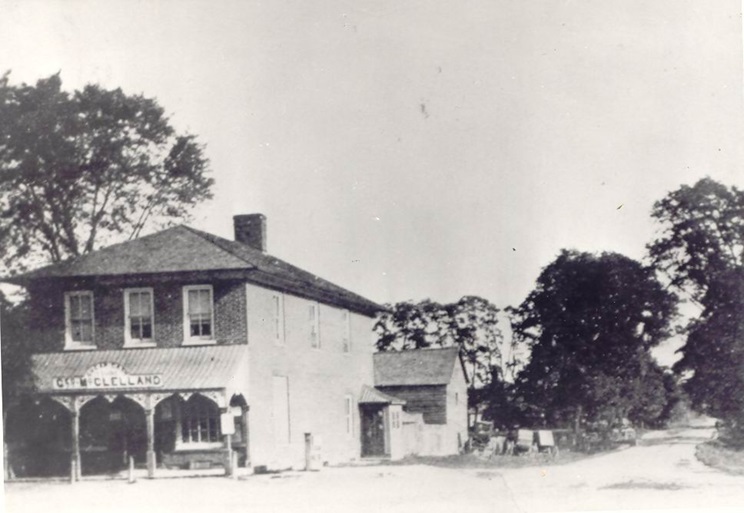 The village of Cooksville was originally known as “Harrisville”, named after its first settler Daniel Harris, who arrived in 1808. Jacob Cook arrived in 1819. By 1820 Cook was awarded a contract to carry mail between York and Niagara and was operating a stagecoach service throughout much of Upper Canada. 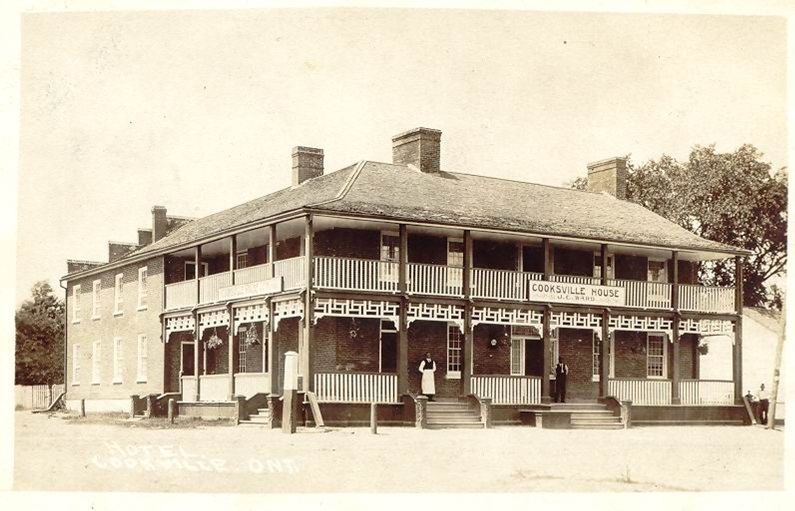 He was awarded a tavern licence in 1829, and promptly built an inn. The village was renamed “Cooksville” in 1836. Cooksville continued to grow until 1852, when a fire destroyed a large portion of the village. Cooksville also became the early administrative centre for the surrounding township, and in 1874 the village became home to the first purpose-built Township Hall, and for many years served as the centre for civic, commercial and educational interests in Toronto Township. Cooksville was also home to the Clair House Winery through the Canadian Vinegrowers Association, which was the first commercial winery in Canada, and to the famed Cooksville Brickyard. Historically Cooksville was also home to a well-known agricultural fair. Cooksville joined with other villages of Toronto Township in 1968 to form the Town of Mississauga.